I love wind chimes. We don't have a lot of them, but with southern Alberta's regular winds, enough to always hear some interesting wind-generated sounds ringing across our deck. 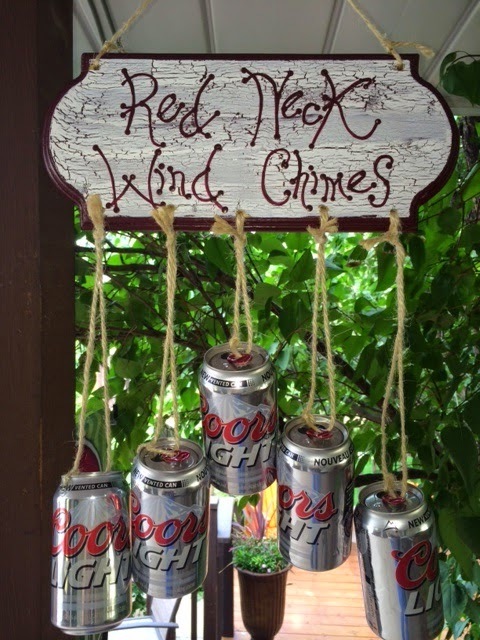 Having always been somewhat of a "Red Neck," not to mention being responsible for putting away a few ice cold Coors Light in my day, needless to say I was thrilled to receive this hand-made wind chime from a dear friend. 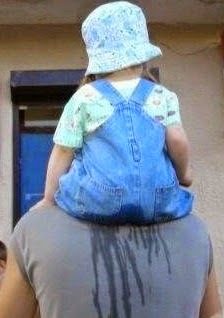 Thanks, Delores; I love it! from the "Lighter" Side of Will?